So, I don't normally do this...but, I just can't help myself on this one! ***I don't usually recommend an app before I have used it successfully many times with students. Typically, I test apps with my two kids, a small group of students, and many classes before I sing it's praise (or trash it) publicly. 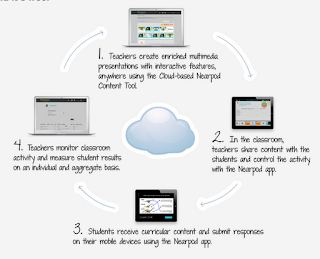 I would LOVE to connect with others that have used this program in the classroom. Please retweet and pass this post on...would love to work with someone on this! 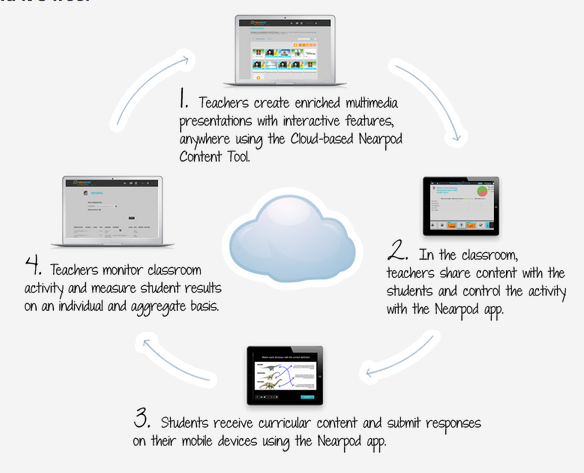 Hi Leah, Once I take another webinear to refresh my memory on how to use Nearpod, I'll be in touch.